The SushiYAA story began in 2007 when the first restaurant opened in Arlington, Texas. 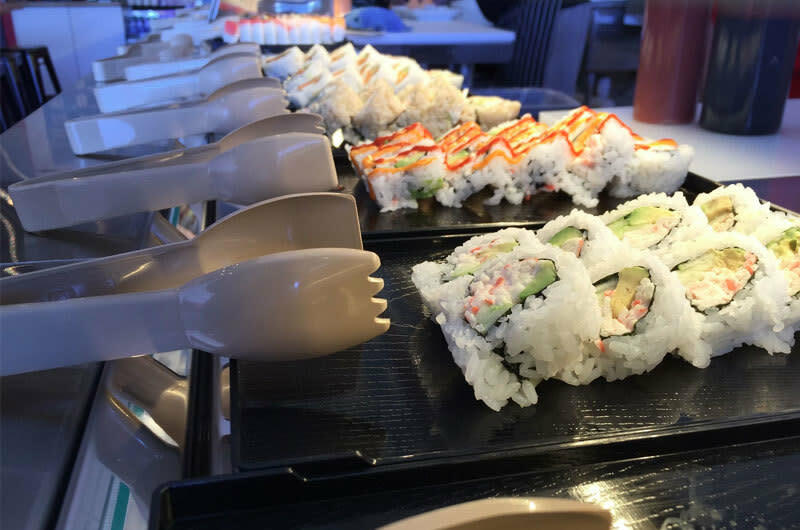 At the time, we wanted to share our passion for fresh, authentic, handmade, honest-priced Japanese sushi rolls and hot entrees but with a casual twist. With a bright, clean, modern Japanese style, SushiYAA presents a new lunchtime alternative of sushi rolls, sashimi and warm authentic Japanese dishes for people in search of something new, different and healthy. Throughout the years, the reason for our success lies on the people who wants to sample quality sushi at an affordable price. Eight years on, we are still innovating with our friendly staff and modern interior as the cutting edge of contemporary convenience food for evoking the SushiYAA way – to deliver a fast, flavorsome and affordable eating experience. "We believe we are the best at what we do – come and see for yourself!"